Join us in discovering/reconstructing the "secrets" of the Hong Kong Lat Sao program as seen in online videos. It's simple, it's effective, Why was it never emphasized here in the US? 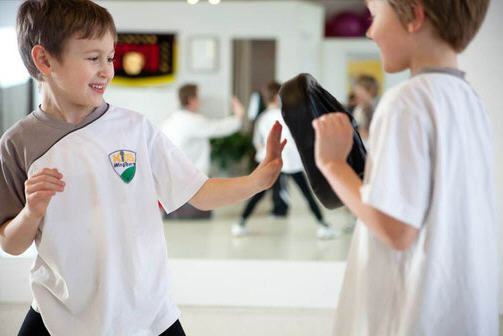 Continue reading "Kids' Self Defense"
Wing Tsun training will bring out the best in you - and help you keep others from bringing out your worst! Continue reading "Houston Wing Tsun - Martial Arts, Self Defense"
Continue reading "Houston Womens Self Defense "
Sifu Alex Wallenwein's instructor bio. Over 30 years of Wing Tsun teaching experience. 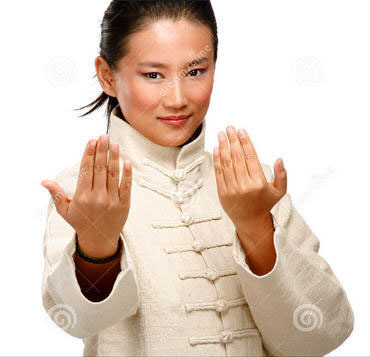 Continue reading "Sifu Alex Wallenwein"
Bay Mountain Kung Fu is not an organization. We're all family. 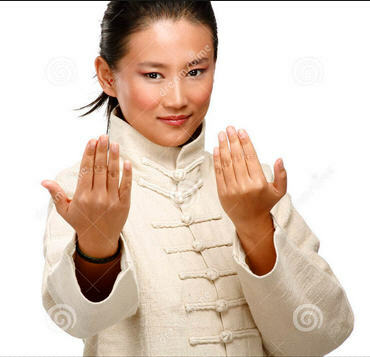 Continue reading "The Bay Mountain Kung Fu Family "
Wing Tsun footwork is profound - and often ignored by teachers. Don't fall into the "chi sao trap." Continue reading "Wng Tsun Footwork"
Sifu Alex Seminars happen twice a year in Houston, Texas. Make sure you don't miss the next one! Continue reading "Sifu Alex Seminars - Wing Tsun & Sparring"
Learning resources for beginning wing tsun students at Houston's Backyard Wing Tsun. Continue reading "Beginning Wing Tsun Training"
Wing Tsun forms training allows you to internalize the movements of Wing Tsun at your own speed and leisure, without the threat of getting hit when you make a mistake. 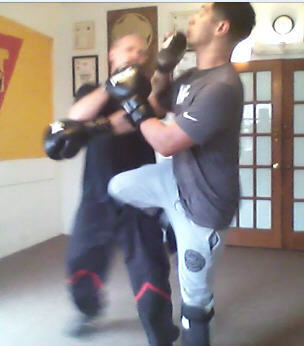 Continue reading "Wing Tsun Forms Training"
Continue reading "Kickboxing & Fitness Classes"
Wooden dummy training starts early at Backyard Wing Tsun. 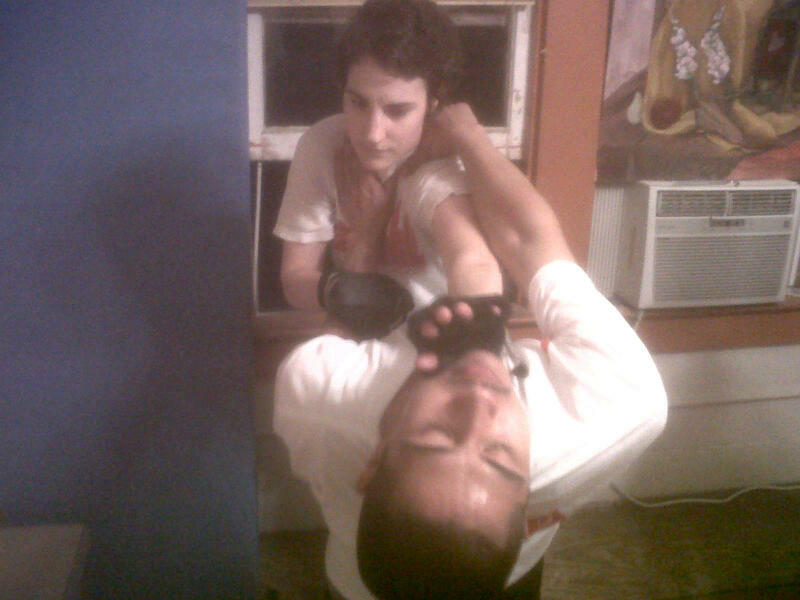 Continue reading "Wooden Dummy Training at Backyard Wing Tsun"
'Wing Tsun sparring' is almost a contradiction in terms. it shouldn't be. 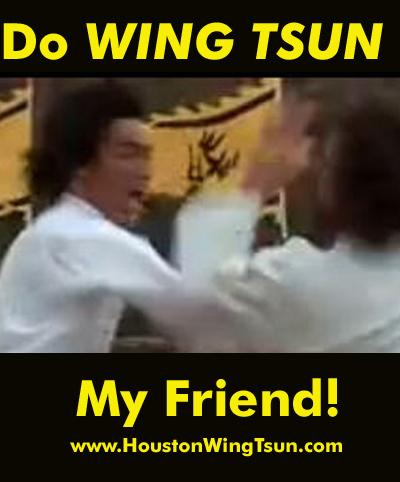 Continue reading "Wing Tsun Sparring"
What our students are saying about Houston Wing Tsun. Continue reading "Houston WingTsun - Testimonials"
Teaching Wing Tsun is a natural extension of your training - so why not do it professionally? Continue reading "Teaching Wing Tsun "
Continue reading "Practicing Wing Tsun"